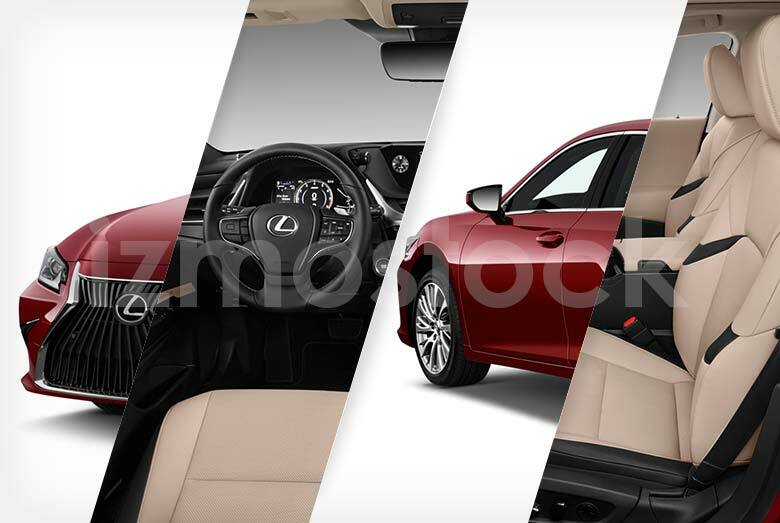 Everything is better with Lexus’s latest update to their ES350. Quickly ping into its upgraded specs, the Lexus ES350 is faster on its feet and a tad heavier, sporting an updated version of the Lexus V6 3.5L engine. 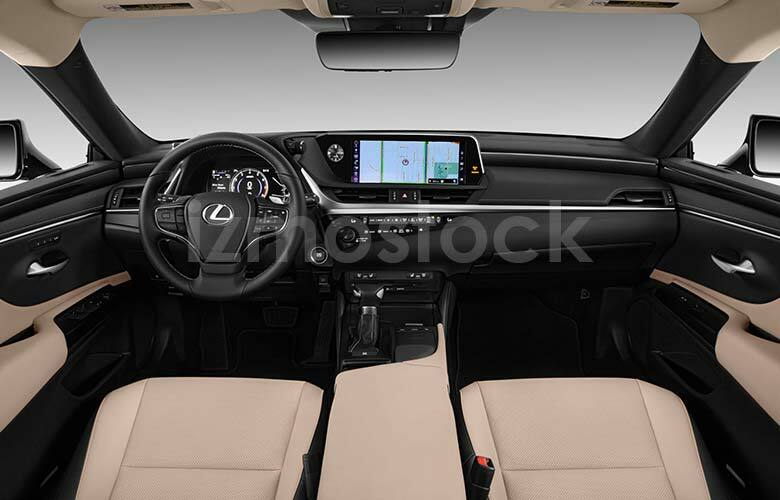 That said, the exterior updates are what you’ll notice the most, since the 2019 ES350 has seen significant design updates both in the front and the back. Beginning on the front there are new grill and light options as well as changes to the hood’s form and accenting faux vents. The new standard grille contains a set of vertical lines being pinched at the top, reminiscent of a cattle grate on old locomotive engines, or the face of a now popular Marvel villain. The headlights, with LEDs as standard, are similar in shape to the rest of the Lexus line with their jagged Z shape pointing into where the grille pinches inward. 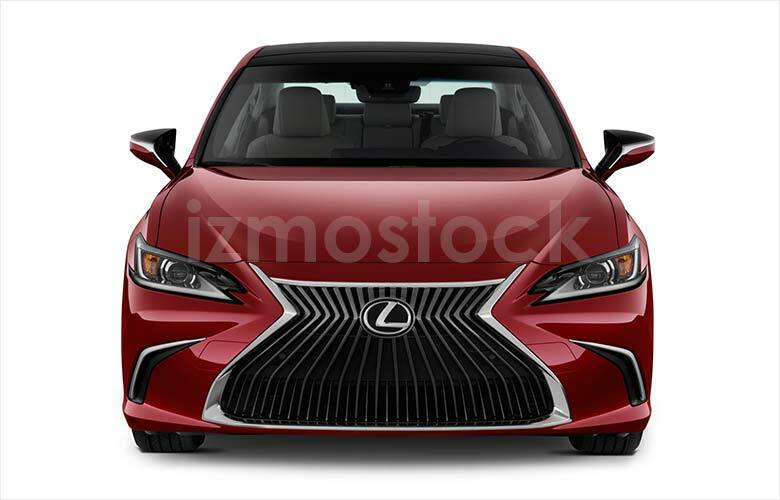 The hood is a little more domed for the 2019 Lexus ES350, accommodating for the higher end grille options that resemble the updated spindle texture from last year, taking up much of the front fascia. Accenting the grille is a faux vent on both sides, which becomes a little larger and functional on the highest trim level. 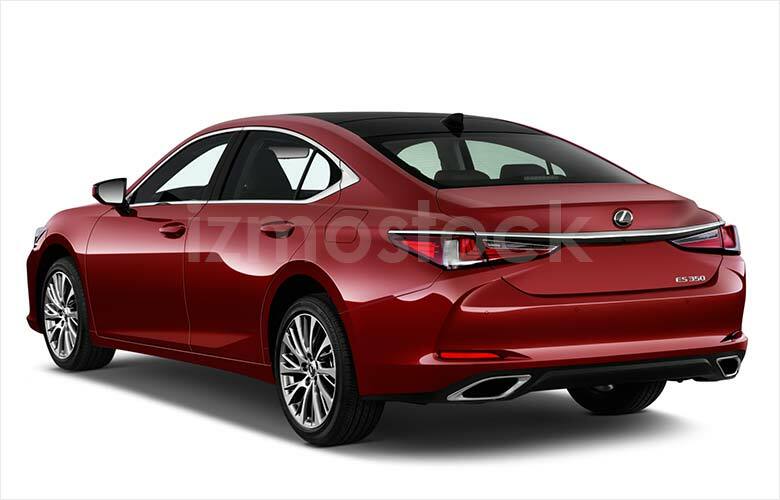 Moving to the side the profile, this Lexus is reminiscent of a BMW with a couple of outlying differences, the first being the side mirrors with its dual tone painting making it appear far slimmer than it actually is. The second noticeable design feature is how the front fascia sticks out from the grille. Moving to the rear you’ll find it as clean as ever. 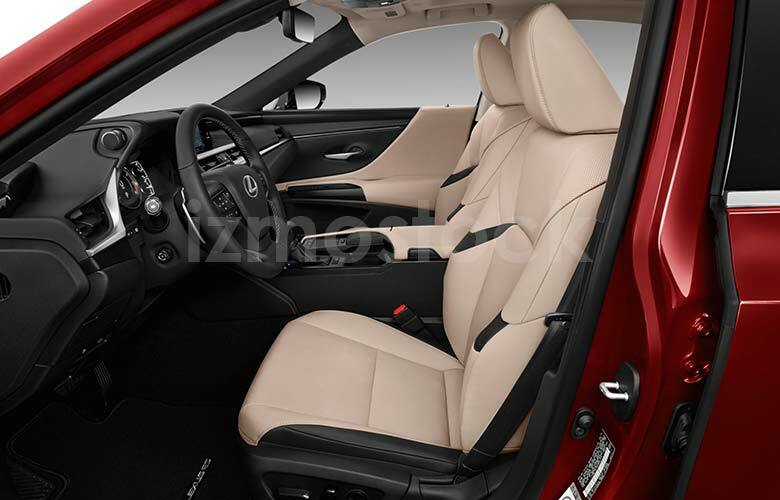 Devoid of lots of overbearing creases and lines, the Lexus ES350 redefines clean sportiness. 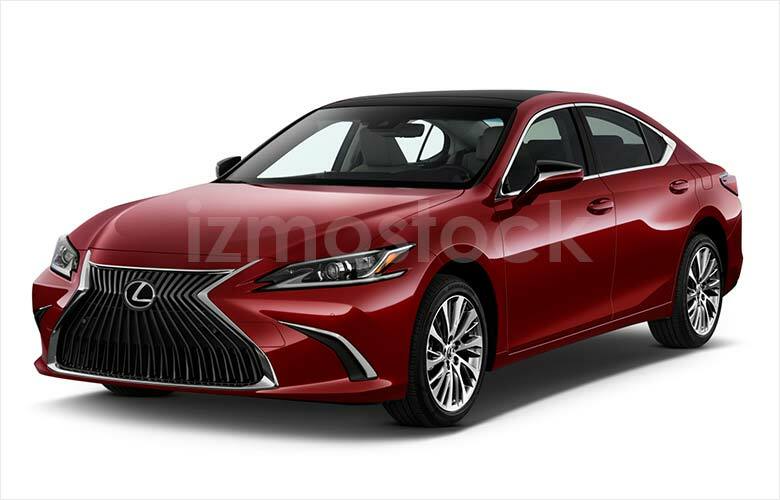 The 2019 Lexus ES350, with its latest updates is sure to turn heads in the race for automobile luxury. 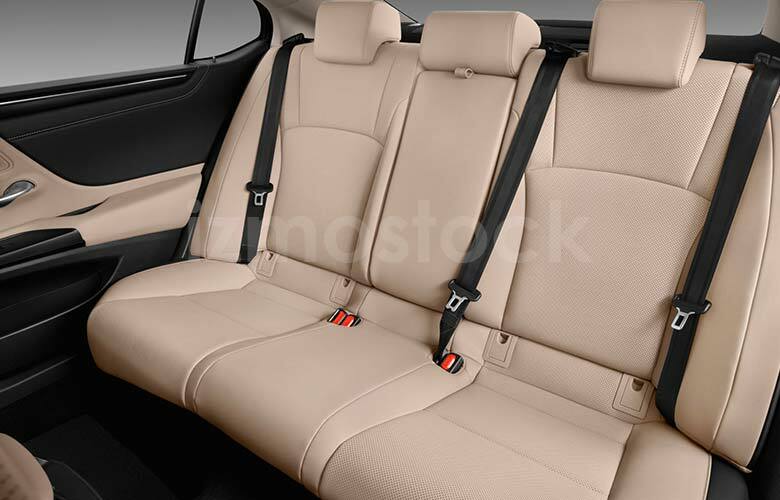 For more 2019 Lexus ES350 pictures, Contact Us. The 2019 Chevrolet Blazer RS in Pictures: All New!